Discounts are available for bulk enrolments for all eLearning except Tertiary. If you would like to purchase more than 100 vouchers, please contact us directly. 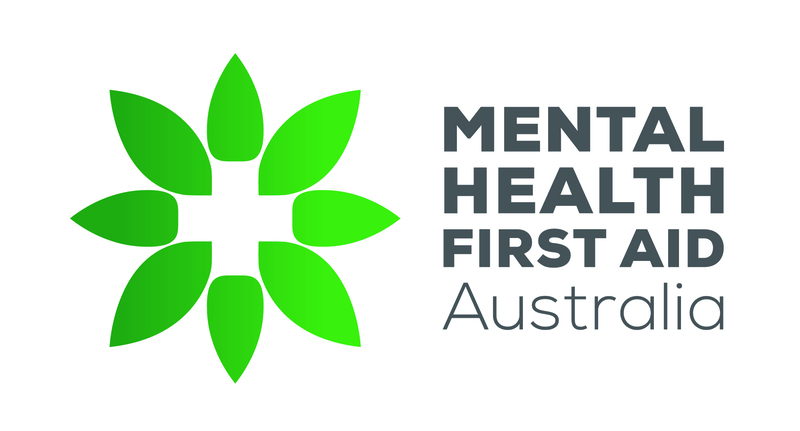 If you would like to become an accredited MHFAider you would need to attend the corresponding face-to-face component. You can locate a list of currently scheduled public courses here but if none of these are suitable then please contact one of our accredited instructors to discuss your options.